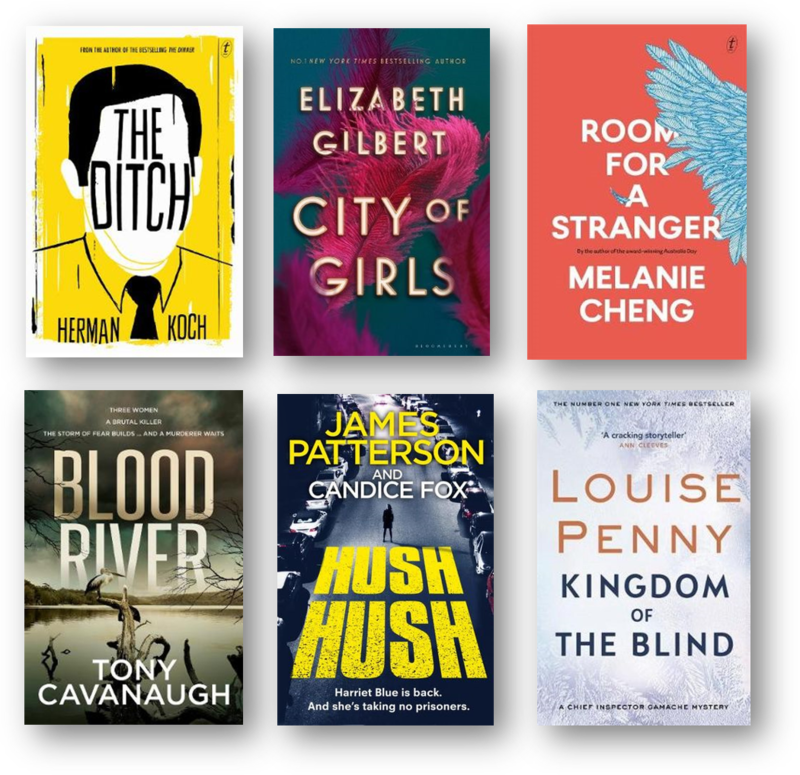 Blog » Top Stories » The books we’re looking forward to in 2019! 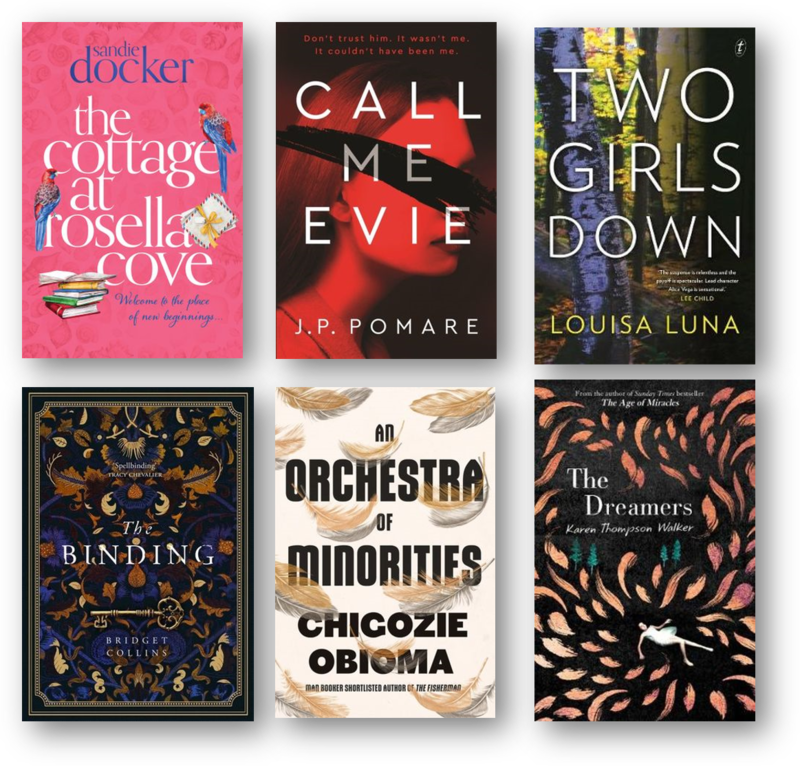 Behold, the most anticipated fiction releases of 2019 (that we know about so far!) 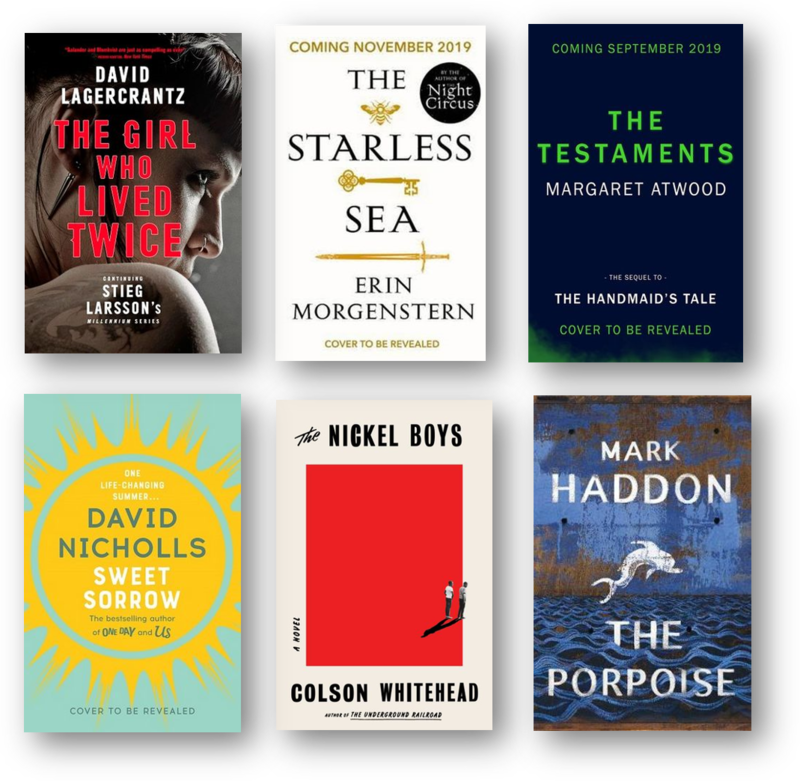 These are novels with so much buzz, we’re pretty sure everyone is going to be reading them this year. 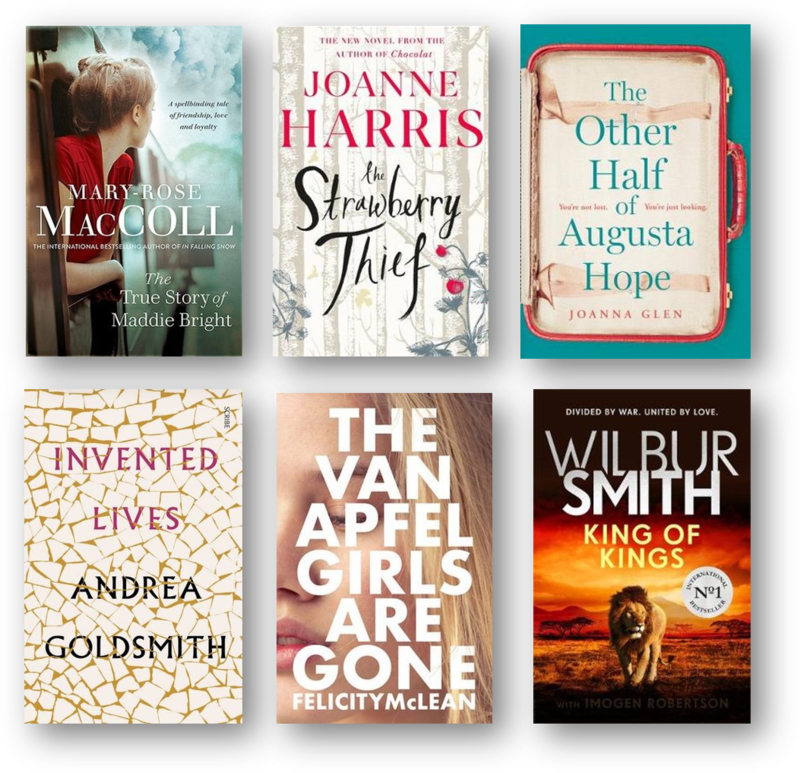 We’ve got new novels coming from Margaret Atwood, Ian McEwan, Graeme Simsion and Elizabeth Gilbert! 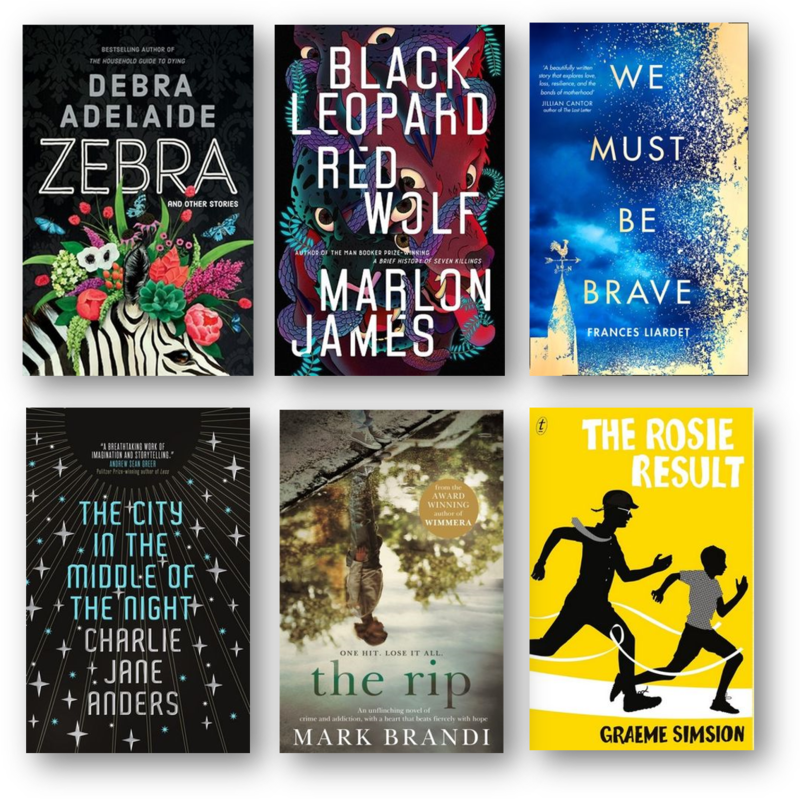 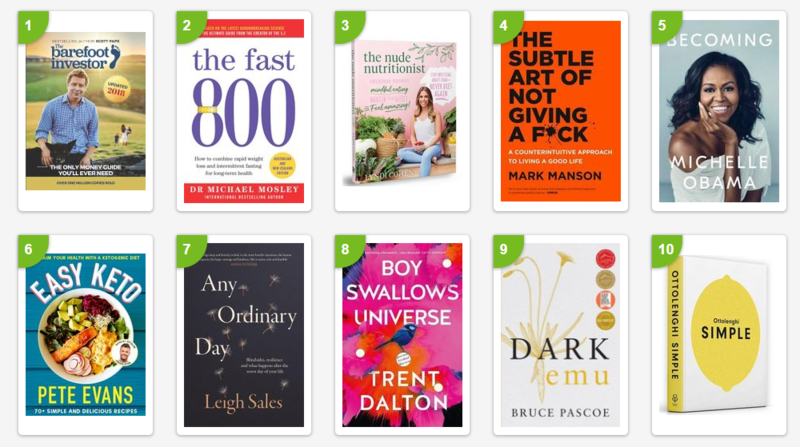 Ben Okri, Marlon James, Erin Morgentsern, Melina Marchetta and so many more … there are some really amazing books due to hit shelves over the next 12 months. 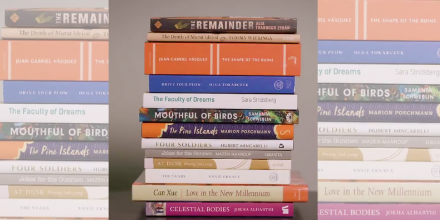 Scroll down to take a peek at what 2019 will look like in the world of fiction – but remember it’s only January and there’s a lot we don’t know yet. 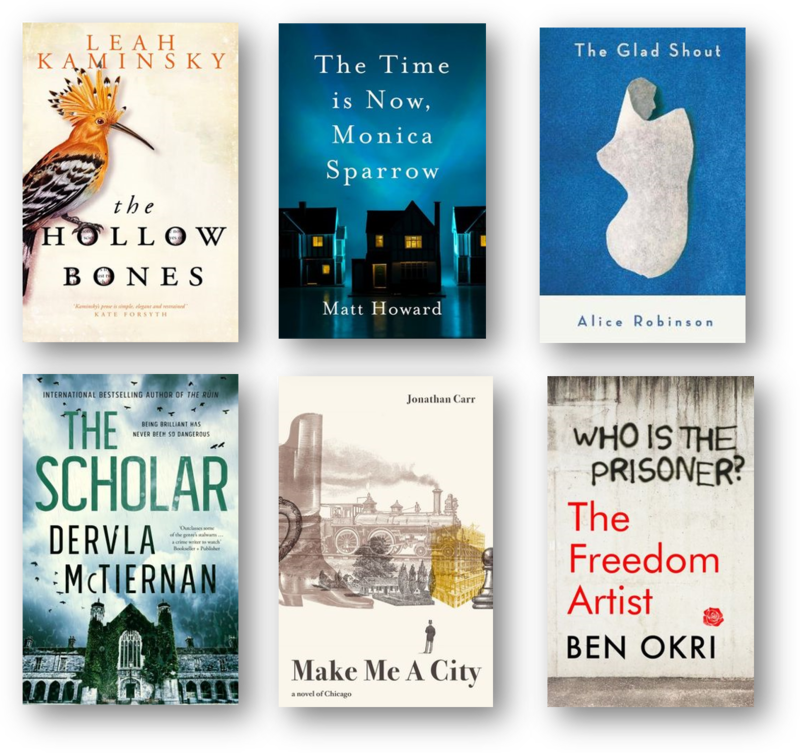 We will be updating this post throughout the year as we receive the latest news about the most exciting new books to be published in 2019!